The CUBE Mobile CBRN detector system provides an overall view and fast response to nearly all CBRN related challenges in environments and on premises that are originally not prepared for such security measures. The system's capabilities make it suitable for securing VIP meetings, mobile facilities, as well as for the temporary monitoring of buildings and outdoor sites. 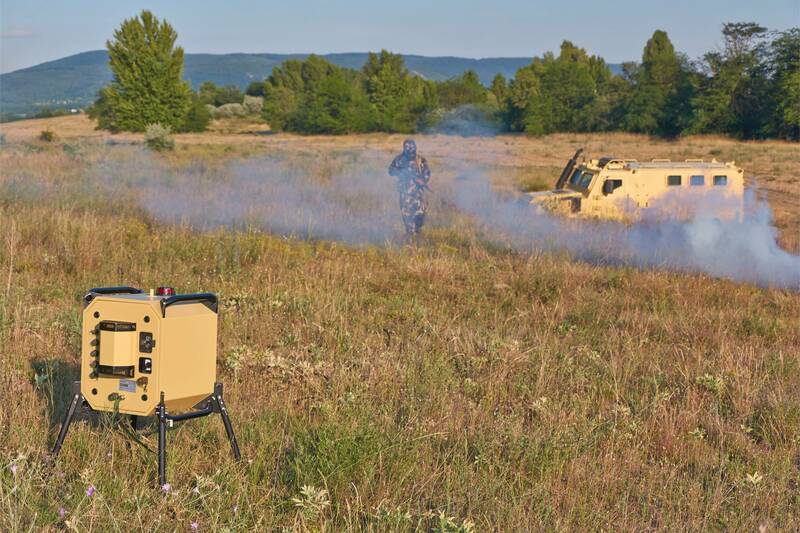 The CUBE Mobile CBRN detector system may be composed of the followings: portable detector boxes measuring background radiation and meteorological parameters, detecting chemical (CWAs, TICs) and bio agents; mobile radiation portal monitors and reconnaissance devices; stand-off chemical detectors.